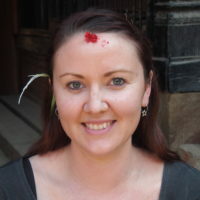 Nepal is a favorite travel destination of many intrepid female travelers thanks to its unparalleled mountains, incredible wildlife, and the general friendliness and helpfulness of the Nepali people. Mindful travelers who are careful where they spend their money can contribute towards uplifting local women, too. 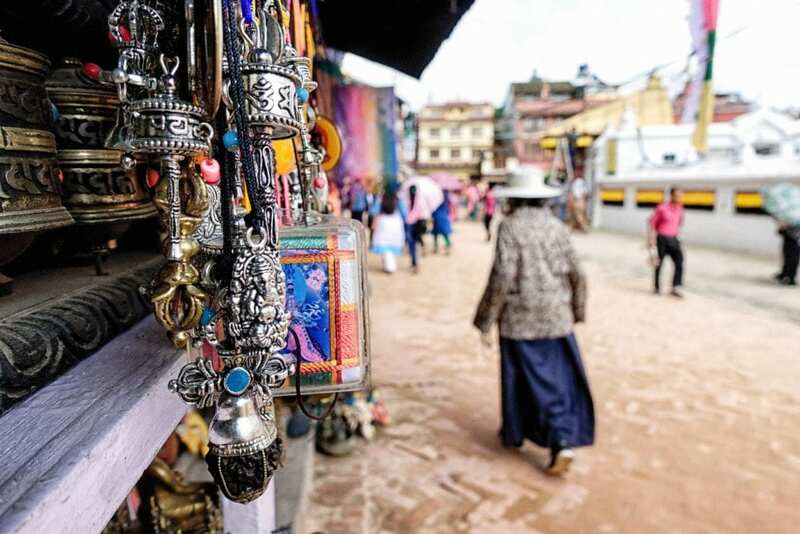 Kathmandu is a shoppers’ paradise, and it’s easy to shop in a way that supports Nepali women. For fair trade handicrafts made by women artisans, Dhukuti and Sana Hastakala on Kupondole Road sell pottery, paintings, cashmere products, handmade paper, jewelry, papier mache, bedding and curtains, and more. 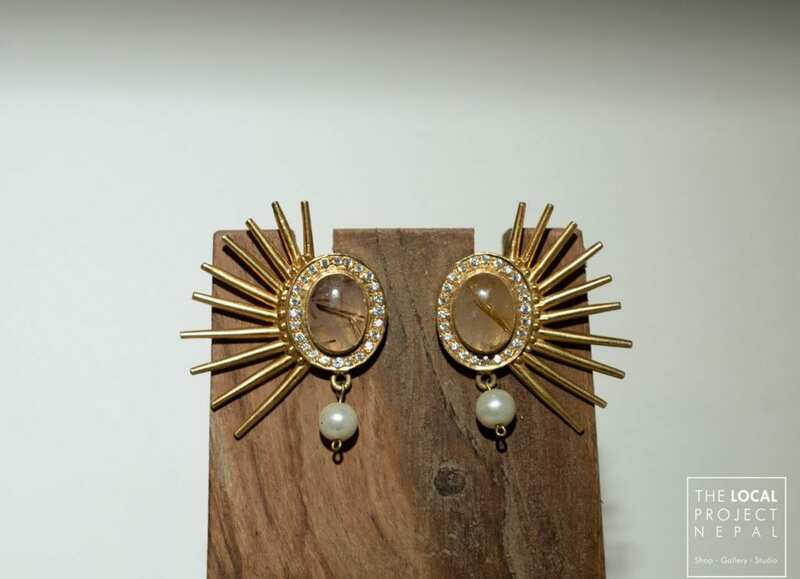 For more fashion-forward designs check out Timro Concept store. Many of these are women-run and employ women along the supply chain. Brands to look out for including Ekadesma—run by two sisters who train and employ women in the production of graphic-print tees and other items of clothing—and Hattihatti, who train and empower women from marginalized communities and produce kimonos from recycled saris, statement tote bags, and more. The Local Project also sells high-quality clothing, jewelry, accessories and homewares from contemporary Nepali designers. The acrobatic agility of the performers of Circus Kathmandu is certainly amazing, but perhaps even more amazing is their backstory. Circus Kathmandu—Nepal’s first and only contemporary circus—was established in 2010 by a group of Nepali performers who had been trafficked to Indian circuses as children. They stayed there for years, training and performing in harsh conditions, before being rescued and returned to Nepal. They wanted to continue to use the skills they had learned in Nepal, but use them to their own advantage. As well as tourist shows in Kathmandu, Circus Kathmandu performs in villages around Nepal to raise awareness of human trafficking. 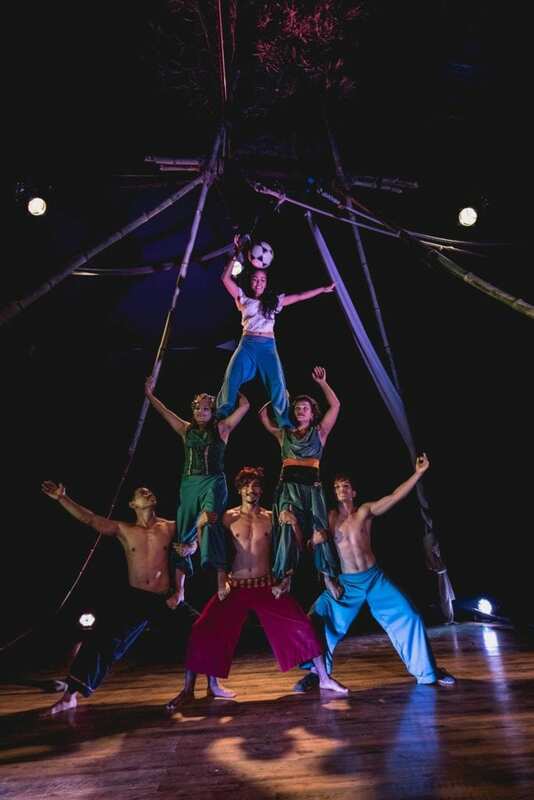 While both male and female performers comprise Circus Kathmandu, supporting the circus provides an extra boost for the women performers, who are often unfairly stigmatized by Nepali society because they were trafficked. The circus lets them express themselves and tell their stories. A new documentary film, Even When I Fall, focuses on two of the women performers, Saraswati and Sheetal, who are current members. If visiting Kathmandu in September, join the Teej festivities. Teej is a Hindu festival celebrated by women. As with many traditional religious practices, the ‘feminist’ nature of the celebration is questionable, as women typically fast on this day for the health and longevity of their husbands (and no, there’s no day on which men reciprocate—just the idea that they would is comical to many Nepalis). 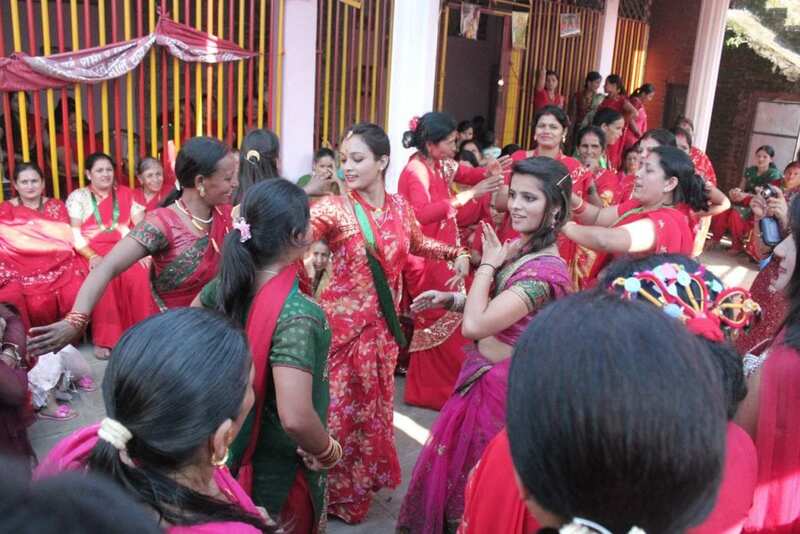 But, Teej celebrations are an occasion for women to come together to celebrate their womanhood, let loose and party. All around Kathmandu, women dress in their red bridal saris and jewelry and gather at temples to dance the day away. Foreign women are enthusiastically welcomed, and it’s a good way to make local friends. It’s not necessary to scale a Himalayan mountain to enjoy some climbing in Nepal. The Astrek Climbing Wall in Thamel is a fixture on Nepal’s climbing scene, popular with locals, expats, and casual visitors. 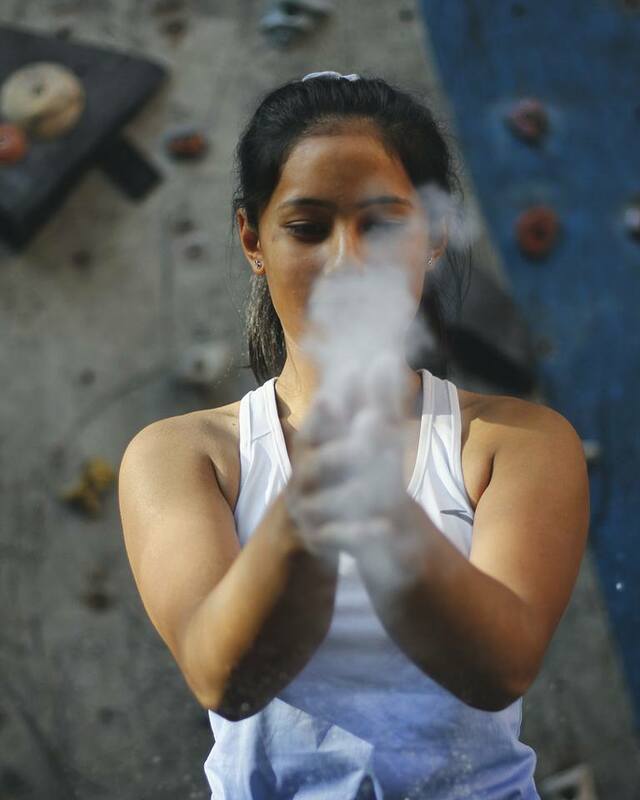 They run ladies’ nights periodically and are behind efforts to get more Nepali women involved in climbing. To get out of Kathmandu and into Nepal’s famous nature, check out Himalayan Adventure Girls. This rafting, kayaking and trekking company is Nepal’s first all-women rafting and adventure tourism company, and they train and employ women guides. Women travelers often feel more comfortable traveling with a female guide, especially when traveling solo, and this company provides that service while helping Nepali women make a living in an industry that is overwhelmingly male-dominated. The Village Café on Pulchowk Road in Patan is one of the best places in the city to try the Newari food (the Newars being a Kathmandu-based ethnic group with a distinct culture, language, and cuisine.) The Village Café is operated by SABAH, a South Asian Association for women home-based workers. Women cook and serve the food, which includes a full range of Newari favorites. There’s also a SABAH handicrafts shop below. Be warned—even other Nepalis consider Newari food to be very spicy! Inspire Bakery is run by a Dutch-Nepali couple, Maud Van de Worp and Sanju Shakya, who work with special needs children in Kathmandu through their NGO INSPIREnepal. Inspire Bakery employs two special needs teenage girls in their bakery, which serves hearty favorites like apple pie and other cakes. Proceeds go towards paying the girls’ salaries, thus providing them with training and jobs that they would struggle to find elsewhere. Inspire Bakery is quite new so at the moment, their products are distributed to other outlets around Kathmandu, although there are plans for their own shop. Homestays are a good way to meet local people and learn about ordinary life. In Nepal, a network of women-run homestays across the country provide travelers with homely and memorable accommodation while giving the women who run them their own source of income and business skills. Accommodation is very affordable, plus lots of activities can be arranged to get to know your hostesses better, such as cooking classes and henna painting. Within the Kathmandu Valley, Community Homestays operate in Patan, while just outside the valley there are homestays in Panauti, Nagarkot, Nuwakot, and Patlekhet. 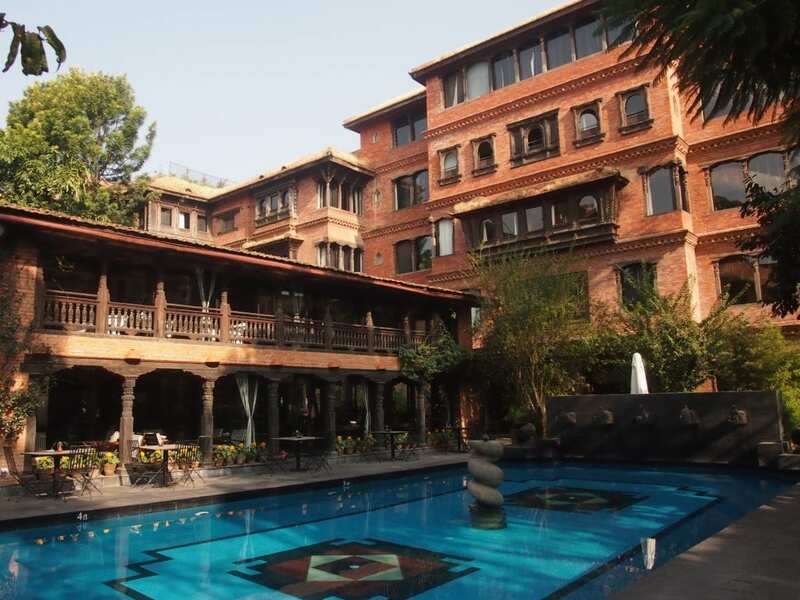 If money is no object, visitors to Kathmandu can’t do better than to stay at the beautiful Dwarika’s Hotel. It was established in the 1960s as a way of preserving and promoting traditional Nepali handicrafts, and stunning examples can be seen throughout the hotel, such as the intricately carved windows and doors like those found at temples and palaces throughout the city. Each room is full of individual antiques, arts, and crafts, and it’s a luxurious retreat in this busy city.